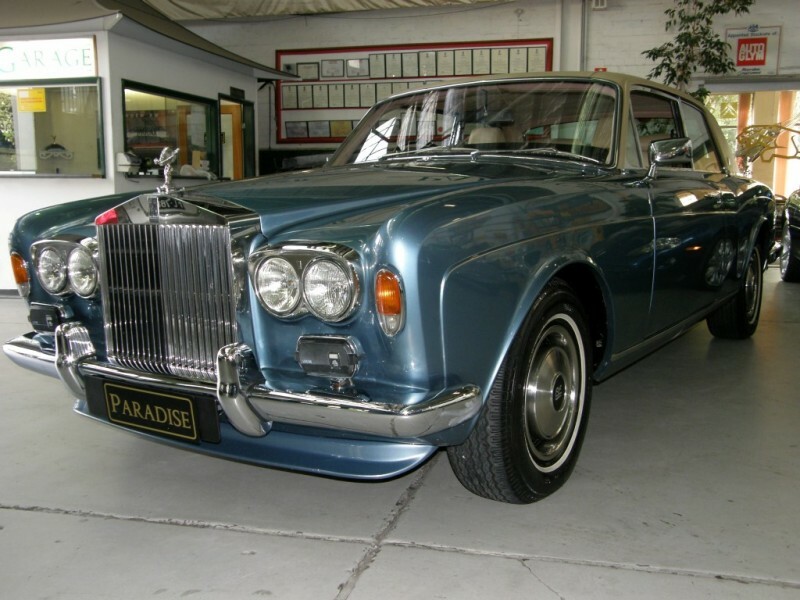 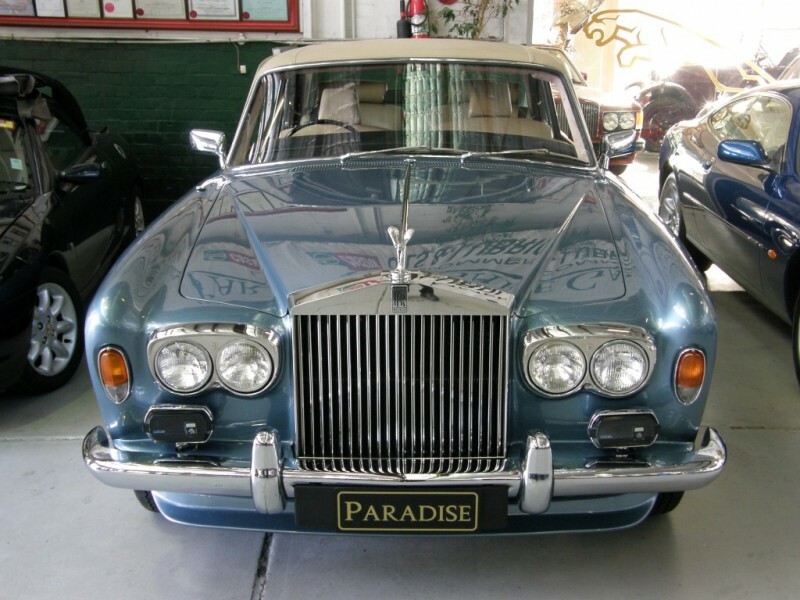 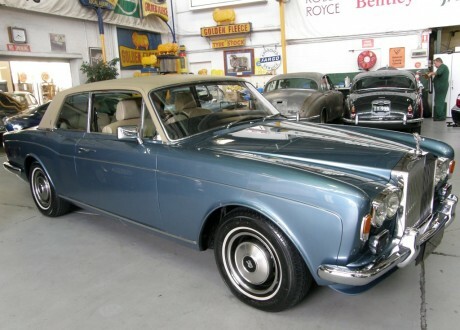 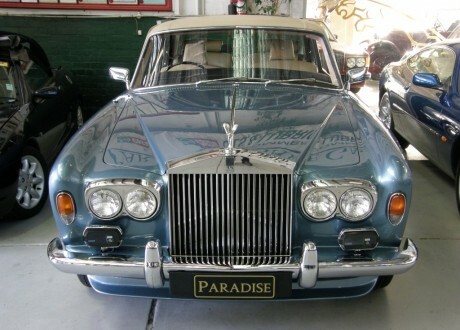 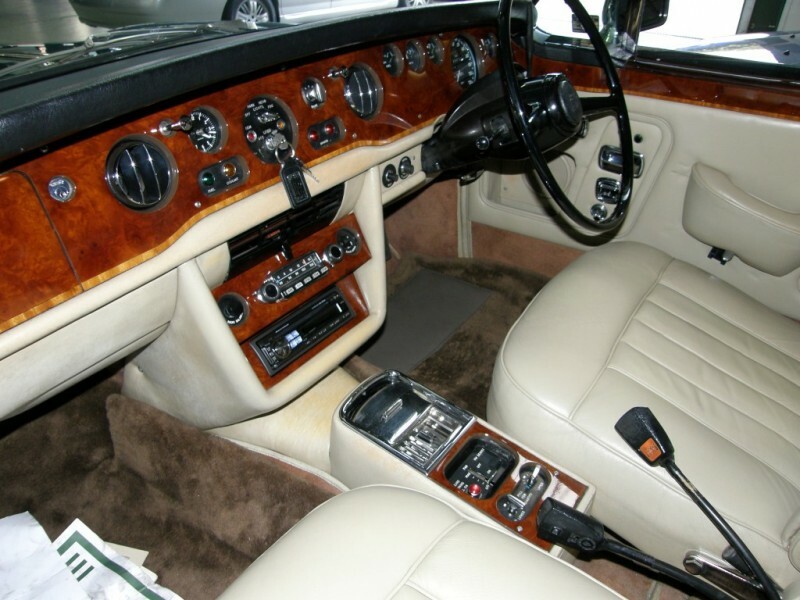 Rolls-Royce Corniche Coupe delivered new in 1975 by York Motors Rolls-Royce Sydney. 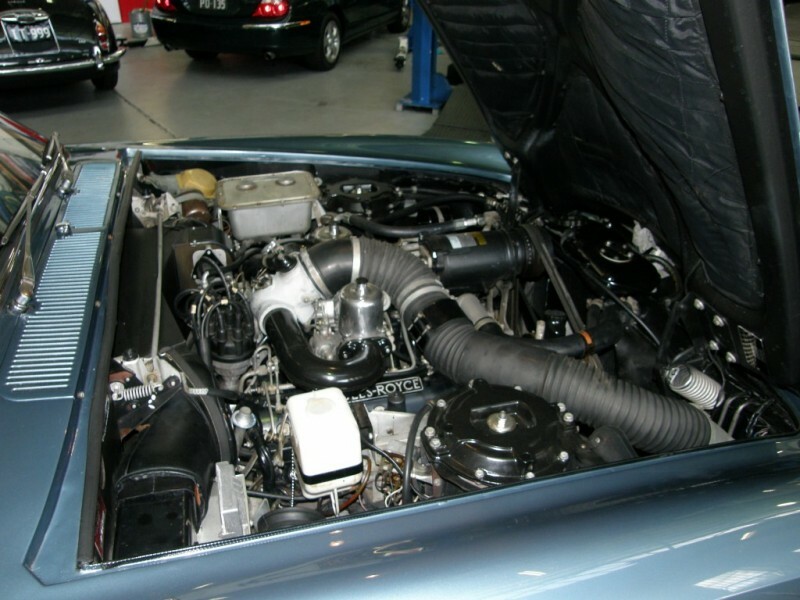 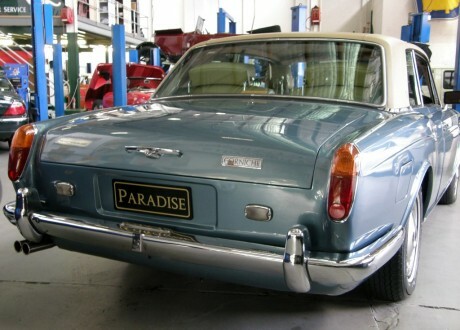 Impeccably restored and maintained by our Company for a fastidious owner. 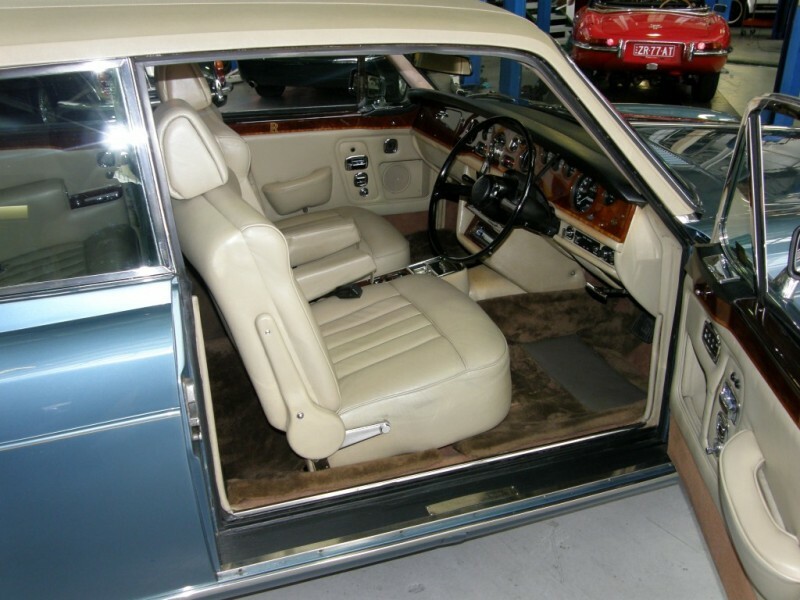 Finished in Metallic Carribean Blue with Beige Hide Upholstery. 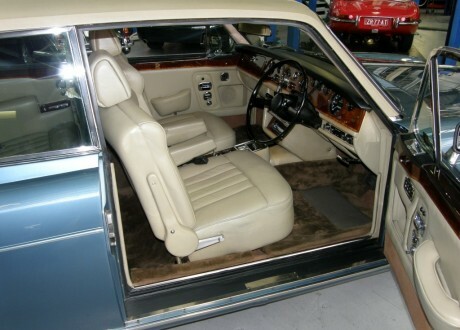 Avon White Sidewall Tyres. 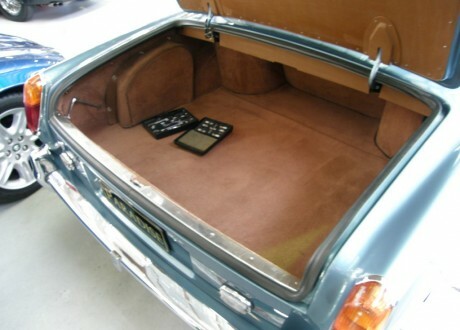 Original Lambswool Over Rugs. Original Log Books. 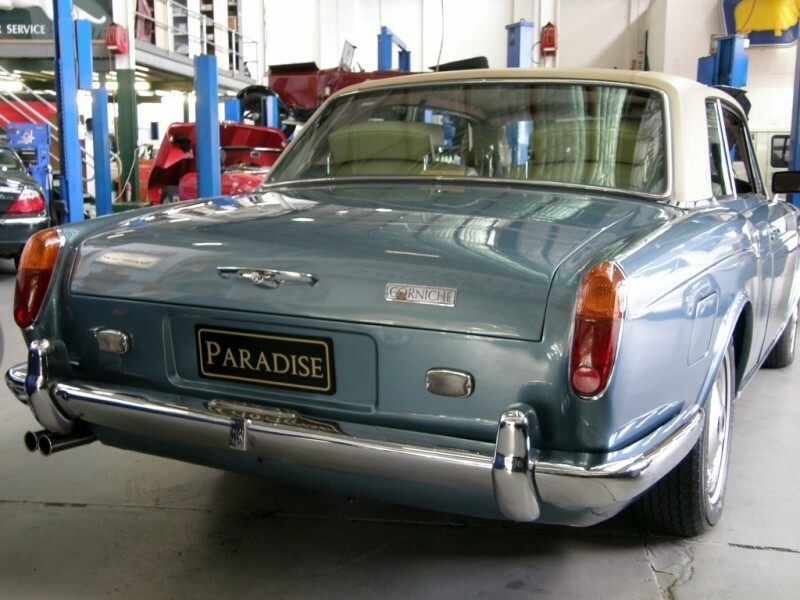 Australian Compliance. 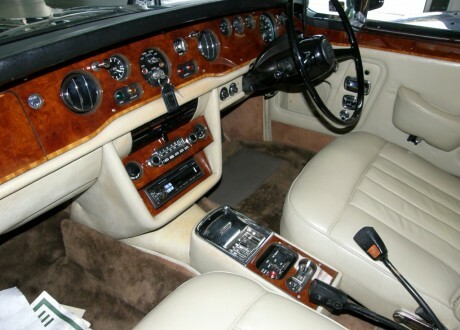 This vehicle represents great value for an enthusiast who requires the best available in this series.